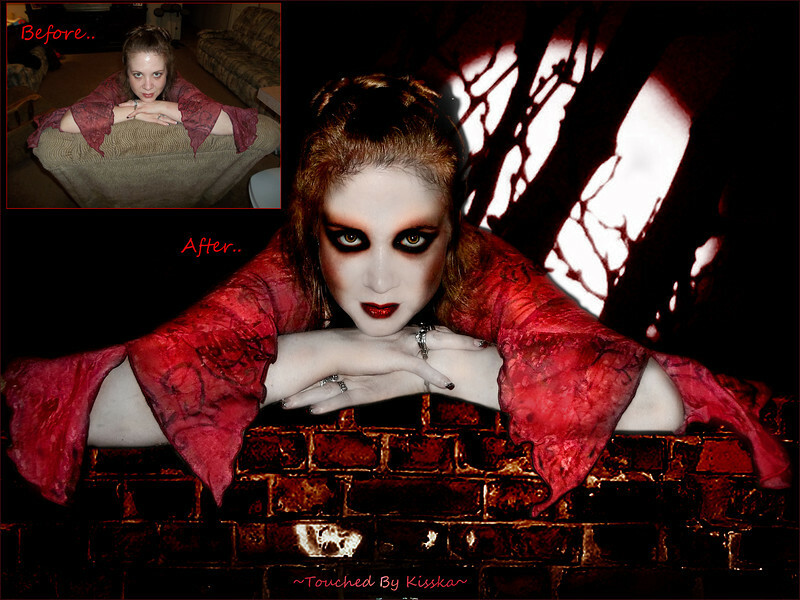 ~Touched By Kisska~ This album shares manipulations and photographs taken by many precious soul's and friends from all around the world throughout the years, by touching them with what I seen in my mind was my journey of learning what photoshop can do *smiles* Thank you all who have been apart of this experience!! Much love to all of you!!! Always! !